What should I do if I am given a speeding ticket or arrested in Harriman Village Court in Orange County? Located in Orange County, New York, Harriman is a village with an estimated population of 2,252. It is named after former president of the Union Pacific Railroad E.H. Harriman. The Harriman State Park, which is the second largest park in New York, is located east of the village. The NY-17, NY-17M and the NY-32 all connect in Harriman as well. 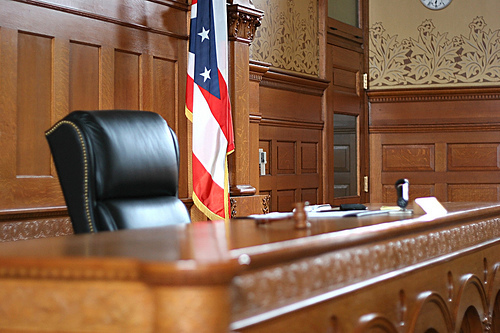 This Court is responsible for handling all court matters, including moving violations, parking violations, traffic tickets, civil cases, criminal cases, and small claims cases. 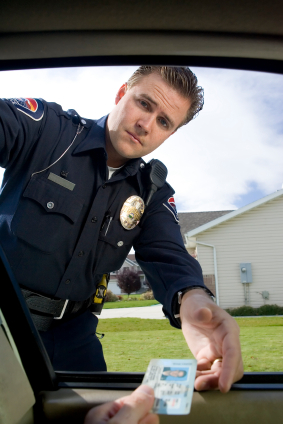 If you have given a speeding ticket in Harriman Village Court in Orange County, you should read the ticket thoroughly, follow the instructions, enter a plea of not guilty, and call our New York traffic ticket attorneys for a free consultation. Call us now at (800) 893-9645.